Sure you have #FunFactFriday #ThrowbackThursday and #SelfieSaturday, but none are more exciting than Weird Stuff Wednesday; no hashtag necessary. 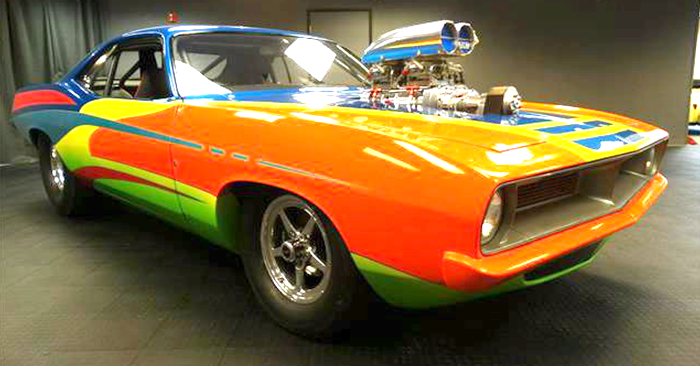 Every Wednesday we comb through the vehicles listed on Carsforsale.com to find ones that stand out as strange or odd. 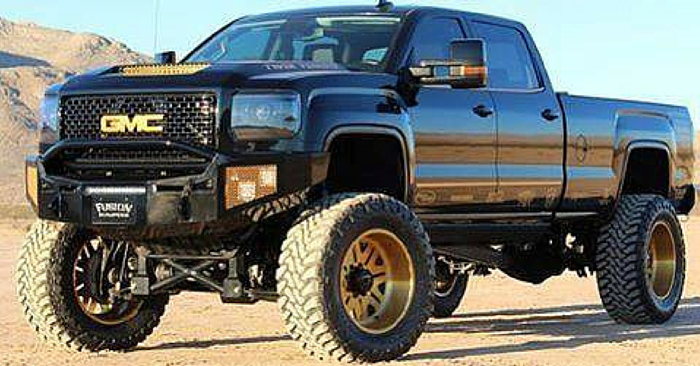 The first vehicle we found was this 2008 E-Z-GO TXT Custom selling in Pensacola, FL. It’s very fitting that this vehicle is selling in Florida, near the Caribbean, because this golf cart is ‘decked’ out in a pirate theme. This ride is complete with the Jolly Roger symbol on the seats and on the rainfly to keep your hearty matey dry. The back of the ‘ship’ includes a chest to keep your pieces of eight and doubloon hidden or you could probably put your drinks in there too. It was National Talk Like a Pirate Day on Friday, Sept. 19th. 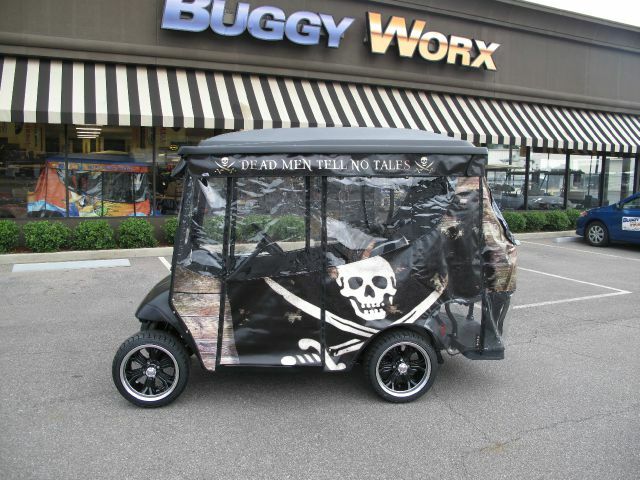 You won’t have to wait until next year to wear an eye patch and act like a scallywag if you buy this golf cart. The next vehicle that caught our eye was this 1992 Custom Special Trike for sale in Bismark, ND. 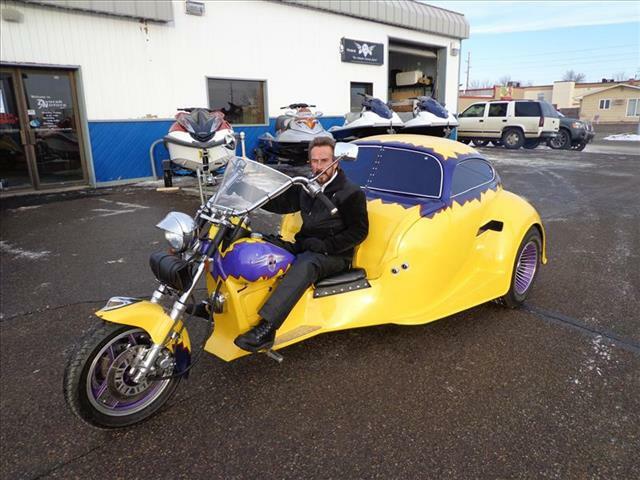 Last week for Weird Stuff Wednesday, we found the oddest trike we have ever seen. That lasted for a total of 6 days as we now found this gem to overtake the title. Much like last week, this trike has the back end of a Volkswagen car with the front end of a bike. This particular one encloses the back end for the rider to stay protected in the capsule during trips. 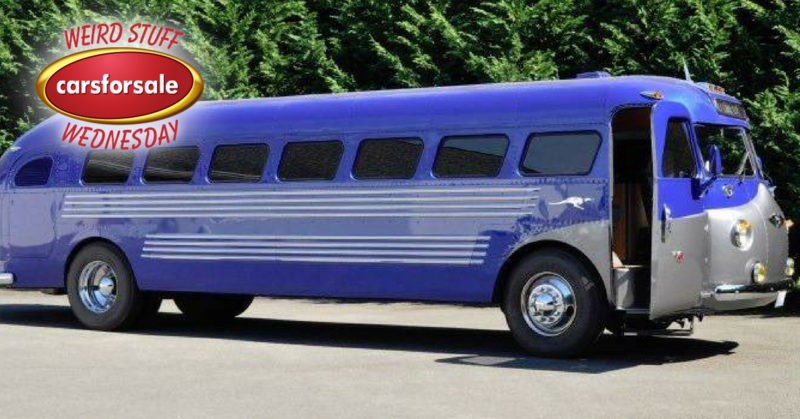 Your passengers will ride in style with their own sound system and suede seats. This is definitely an attention grabbing piece. It would be perfect for the bike enthusiast who has a partner who doesn’t share the same interest of riding motorcycles. One can ride their bike while the other is safe and enclosed in the “car” behind them. Our last find for the week was this 1953 Lusse Auto Scooter available in O’fallon, IL. 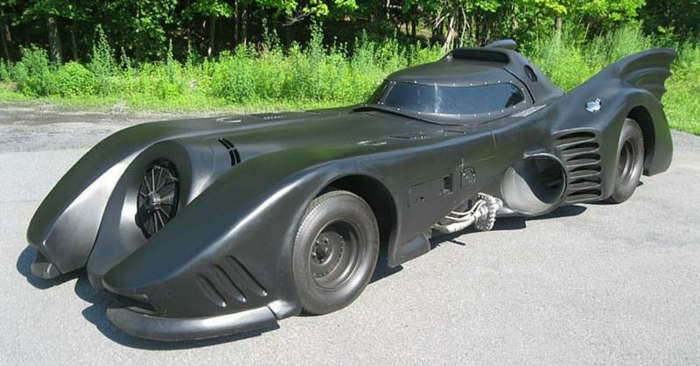 Carsforsale.com sells a wide variety of vehicles including cars, trucks, campers, boats, lawn mowers, snowmobiles and trailers. We have a special category labeled simply as “other items.” This fully restored bumper car is clearly not your typical vehicle. This is a nostalgic item from a time period when children’s rides were simple and didn’t require speeding into corkscrew turns at 90MPH. 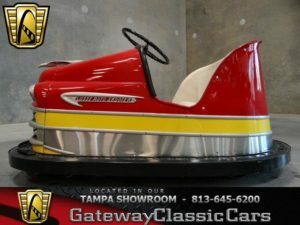 This Lusse Auto Scooter is touted as being able to bump harder, turn quicker and drive faster than any other bumper car produced. With this being over 60 years old, just think of all the screaming children this bumper car has seen over the time. 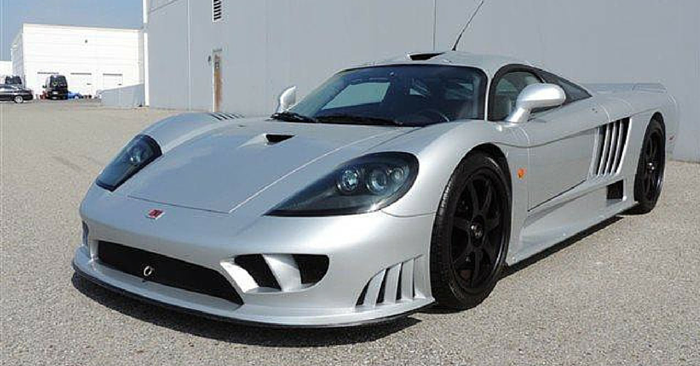 With millions of vehicles available and more being uploaded every day, you never know exactly what you will find on Carsforsale.com. 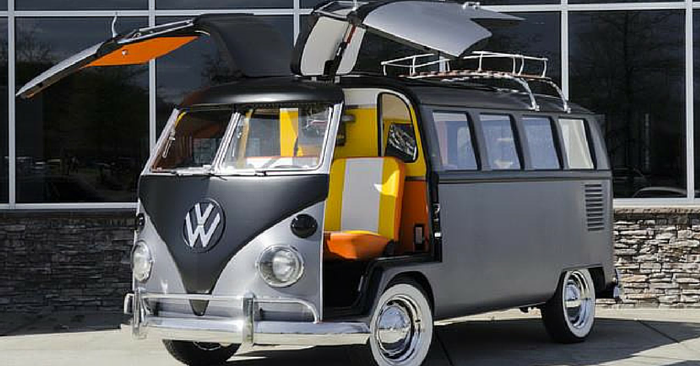 You will definitely find the right car to fit any style. You just have to look. And if you find one that you think is strange or interesting, send it our way and we’ll try to include it in an upcoming issue of Weird Stuff Wednesday.